The Arc’s HealthMeet initiative has partnered with The University of Minnesota to develop two educational modules about exercise and wellness to be featured on an innovative new website called Self-Advocacy Online. This site is a great resource for people with an intellectual disability to gather information, find self-advocacy groups in their area, learn new ideas, and hear stories from other self-advocates just like them who have similar fears, dreams and aspirations in life. Now on the site, self-advocates can access lessons to help guide them in living a healthier lifestyle and finding ways to become more active and increase their fitness level. 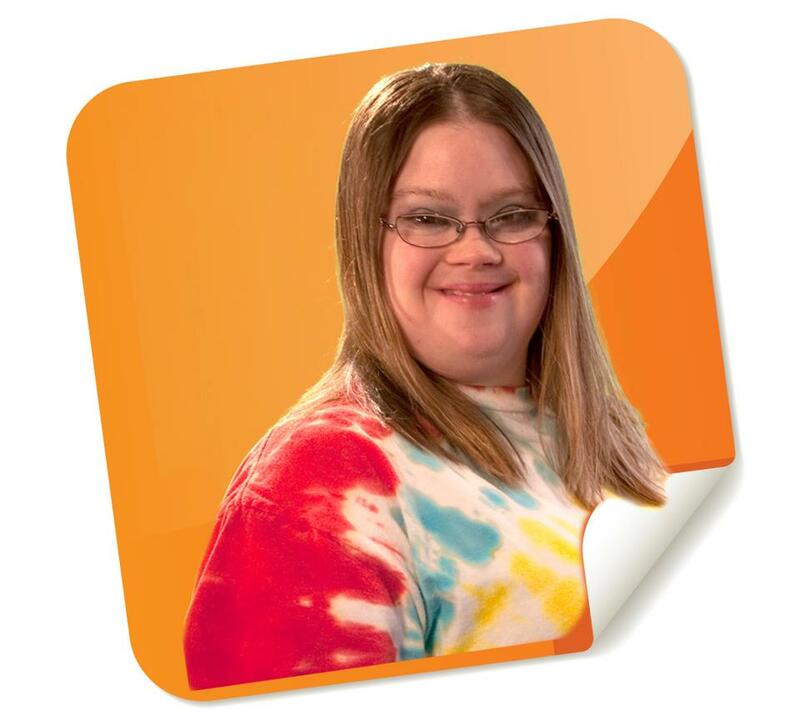 These digital lessons are created with input from a team of self-advocates to ensure that all the material included in them is accessible to individuals with all types of disabilities. Each module uses accessible language, has a self-advocate speaking for the audio portion and uses entertaining pictures and short video clips to reinforce the messages in the lessons. The first module, “Taking Care of Myself,” is an overview of what it means to live a happy, healthy life. It explains the big-picture view that to be healthy and happy it means taking care of your body as well as your mind, and learning to develop healthy relationships with people that support you. The second module, “Exercise,” is all about the different types of exercise (cardio, strength and stretching) that your body needs in order for it to be healthy. It explains why it is essential that we exercise, how many times a week is recommended and uses short video clips to show different exercises that you can do along with the instructor. These resources help teach healthy lifestyle lessons and are available for self-advocates to watch and refer back to at their own pace as often as they like. Learning is a process is that never stops. Through the HealthMeet project, The Arc plans to build two additional healthy lesson modules in the upcoming year to help empower self-advocates to take charge of their own health and wellness. Resources like Self-Advocacy Online are a stepping stone to help individuals with disabilities live a more independent healthier life. This entry was posted in Programs and Supports and tagged HealthMeet, Self Advocacy Online. Bookmark the permalink. Our Indiana PA Arc is one of your active chapters, right? You can find a list of all of our active chapters on The Arc’s site, in the ‘Find a Chapter‘ section. Thanks! Group fitness, zumba specifically, is a great option also! I teach a class in south Louisiana and it’s great fun. Exercise in disguise. Modifications make it available to a wide range of abilities.